The Majic Hour – The Friday afternoon rush! 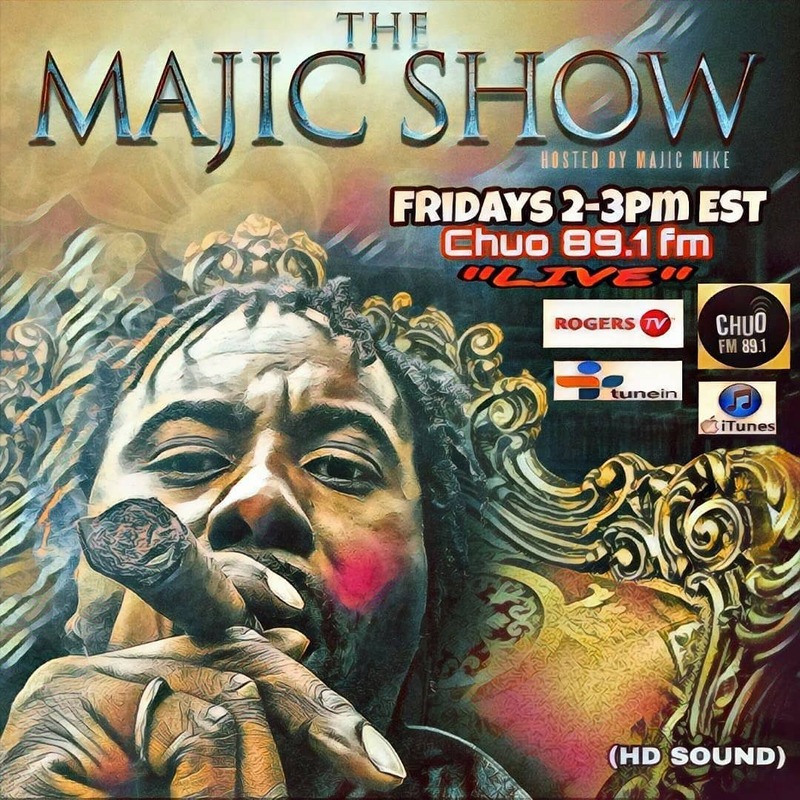 Hosted by Majic Mike – spinning the best EDM, hiphop, reggae, reggaeton, and RnB. Also, exclusive interviews with indie & major artists and DJs. We’ll be talking concert listings and breaking new tracks every week.